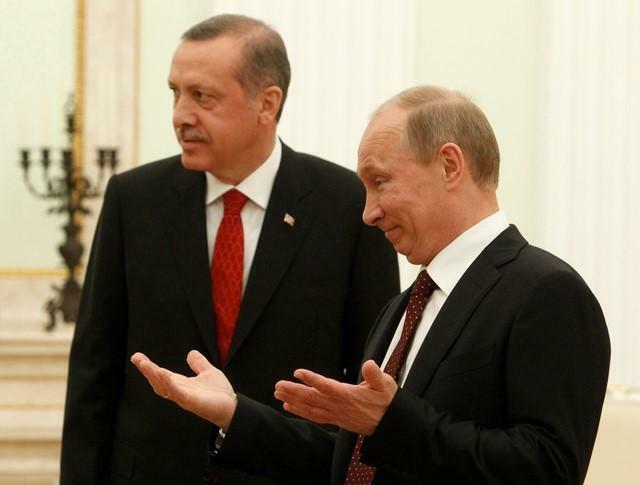 Putin and Erdogan to meet next month amid growing rapprochement. Russian President Vladimir Putin will meet his Turkish counterpart Tayyip Erdogan next month for the first time in almost a year, a sign that a rapprochement between the two nations is gathering pace. The Kremlin and the Turkish government said Putin and Erdogan would meet on Aug. 9 in the Russian leader's home town of St. Petersburg, Russia's second-largest city. The shooting down of the Russian fighter jet, which was taking part in the Kremlin's campaign to support Syrian President Bashar al-Assad, prompted Moscow to impose sanctions on Ankara to hurt its tourism and construction sectors. 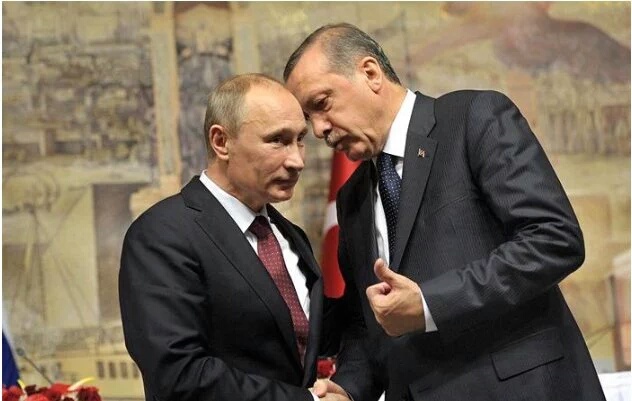 "The agenda has not been discussed yet ... but beyond all doubt, there is much to talk about," Kremlin spokesman Dmitry Peskov told a conference call with reporters, referring to the planned Putin-Erdogan meeting. "This will be the first meeting after that collapse in our relations, the first one after the leaders of the two nations turned over that page," Peskov said. "Therefore, it's possible to say with confidence they won't lack topics for discussion." Mehmet Simsek, Turkey's deputy prime minister, said his visit and that of other officials was part of an ongoing attempt to try to mend ties with Moscow. "We are here to improve our relations and to bring them to an even higher level than before Nov. 24," Simsek said at the start of a meeting on Tuesday with his Russian counterpart Arkady Dvorkovich. Dvorkovich said the resumption of charter flights between the two countries "will take some time". "We plan to be able to move forward pretty fast," he said, giving no further details. Russian President Vladimir Putin gestures after greeting Turkish Prime Minister Tayyip Erdogan during their meeting in Moscow's Kremlin July 18, 2012.